Main page » Shona Art sculptures » Shona Art stone sculpture "Loving man" handmade in solid black springstone. Height 45 cm. 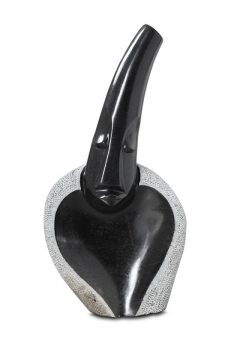 Shona Art stone sculpture "Loving man" handmade in black springstone. Height 45 cm.